So, you want your kid to grow up to be the next Beethoven, Mozart, or John Coltrane? It’s never too early to introduce them to the wide world of music and musical instrument﻿﻿s. Music, in early education, has been shown to improve cognitive abilities and mental performance across the entirety of a child's brain. However, most parents who decide to get their three or four-year-old an instrument to play with, realize their mistake pretty quickly when their ears begin to bleed. Luckily, you don't have to inundate your child with music lessons, music theory and endless practice, just to foster an interest in music and musical instruments. 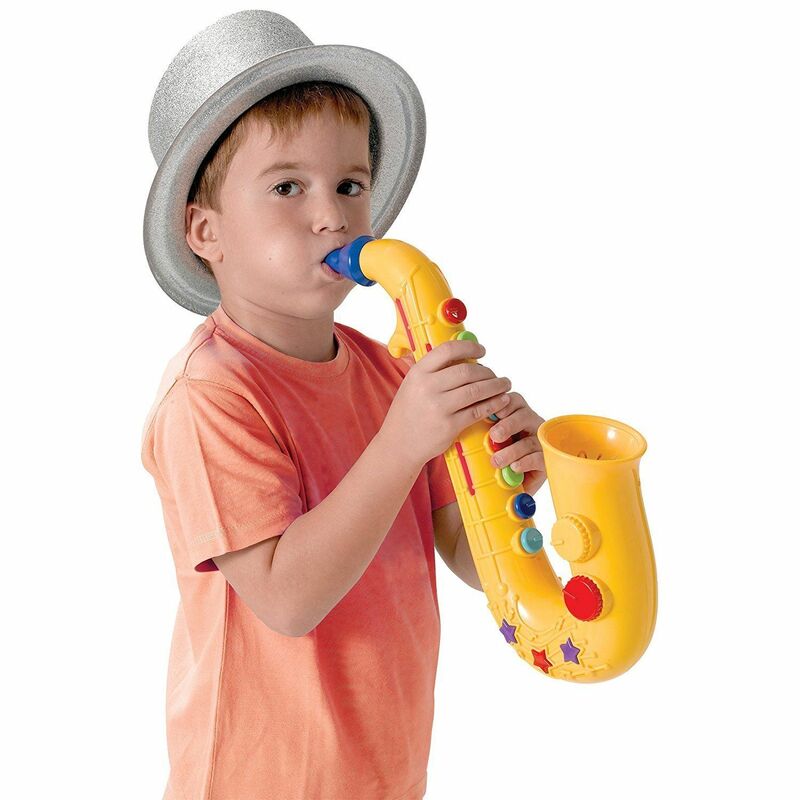 Don’t get them a real sax—when what they really want is a little toy saxophone or trumpe﻿﻿t. 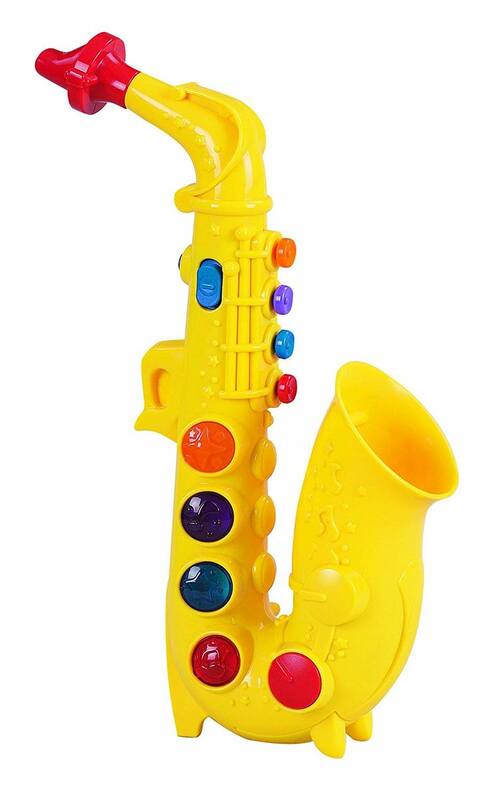 Here, we have put together a list of some of the best fun and educational music toys for kids who want to grow up to play the sax. Wind instruments are a fantastic instrumental family in which to begin a child's musical education. 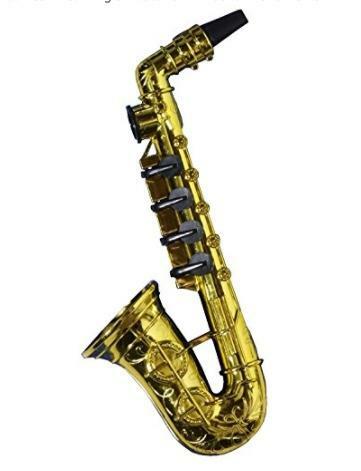 The saxophone is especially well catered to a child's first instrument, as it is a solo instrument which is a part of many musical genres. Eventually, wind instruments, such as the saxophone are a gateway to classical, Latin, jazz, and many other musical styles. 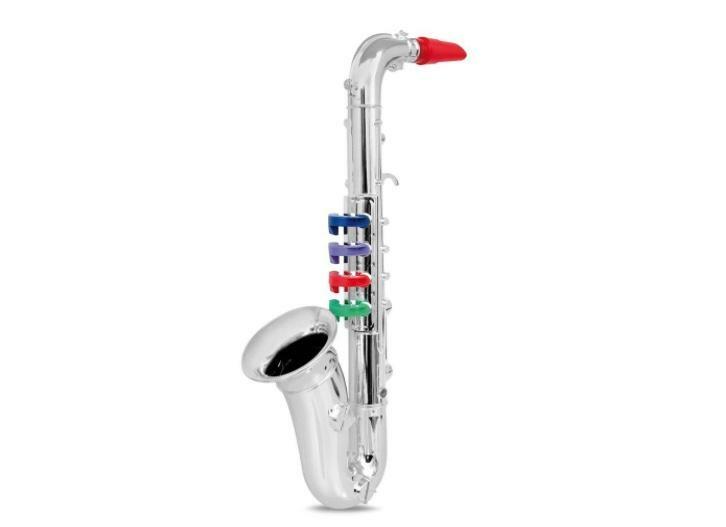 However, before the symphony let’s begin with the best fun and educational little saxophone toys for kids to begin and progress their musical journey. Though this little toy sax might not sing like a bird in the hands of a young child, it offers a wonderful, accessible introduction to playing a musical instrument. In addition, if your kid doesn't like it, then it's a great party toy for adults as well. 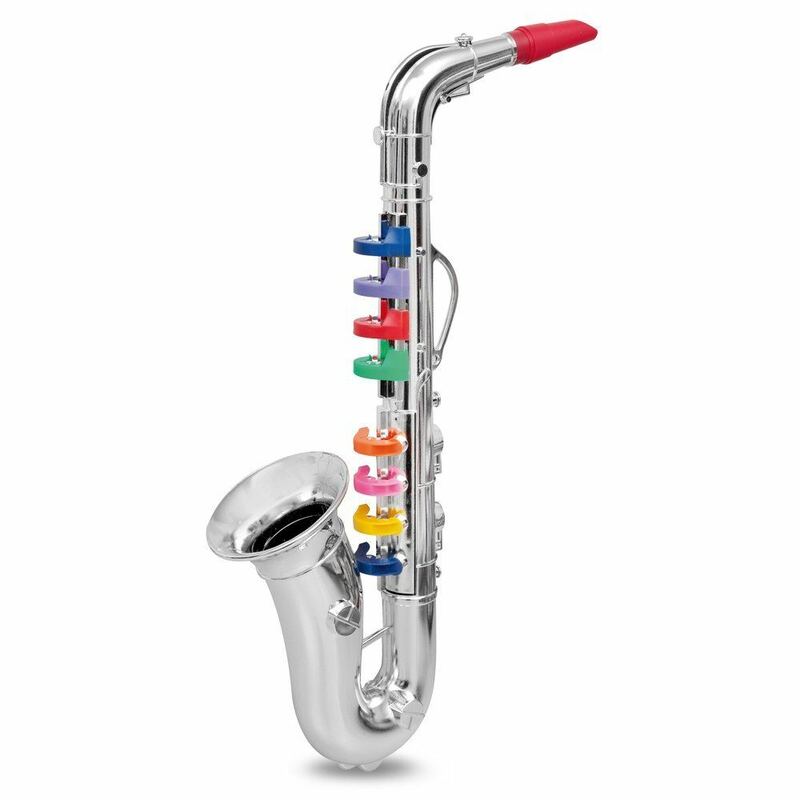 For kids who are ready for a little bit of a challenge, the Junior Toy Saxophone by Bontempi is a great stepping stone. 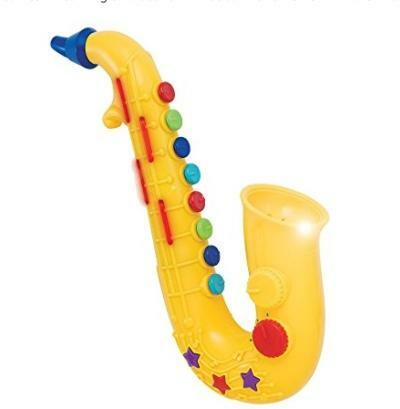 This toy saxophone is designed for kids in the age range of 3 to 5 years old. The next step up from the Junior Saxophone is the Senior Saxophone by Bontempi. This toy is close to the real thing as it includes a full octave (8 notes) to play with and weighs over 3 pounds for a more lifelike feel. 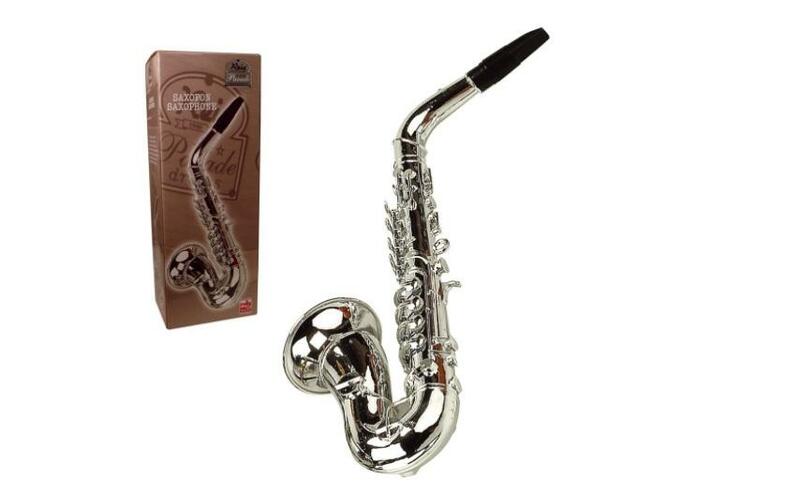 The Reig Deluxe Saxophone is the final upscale of little toy saxophones. Any closer and it wouldn't be considered a toy. This educational music toy is the perfect upgrade, for kids who are ready to graduate from color coordinated notes. No matter your child's age, it is never too early to introduce music into their lives. 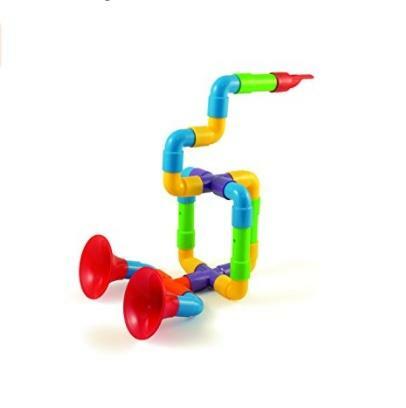 Playing and learning with little toy saxophones is a great way for kids to develop their motor skills, auditory memory and hand-eye coordination. Babies, toddlers, and elementary school age kids alike will not only benefit from their self-guided musical education, but they will have a blast doing it. 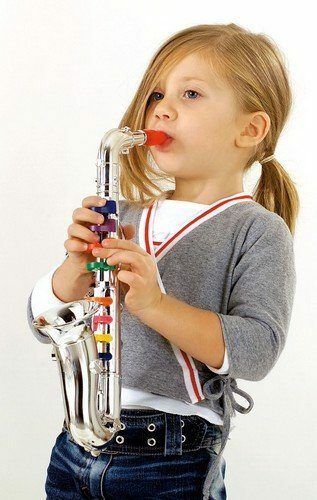 Give your kids the little toy instruments that set them up for a rich musically inspired life. Thanks for reading! Feel free to leave comments and questions about little toy saxophones in the space below.